Diesel is a fashion industry legend. A pioneer in the world of denim and casual wear, it has always remained both outside and ahead of trends. Never forsaking its original DNA, it has evolved into an iconic global lifestyle brand. Despite Diesel's extraordinary growth, its philosophy is the same as when Renzo Rosso created it in 1978. He envisaged a brand that would stand for passion, individuality and self-expression. 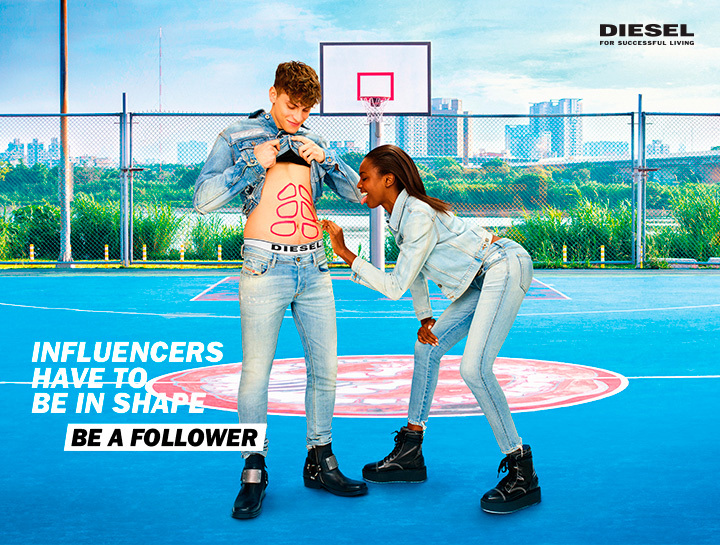 Today, Diesel continues to blaze its own trail. It is on a continuing mission to challenge the status quo, experiment with new ideas, innovate and provoke.